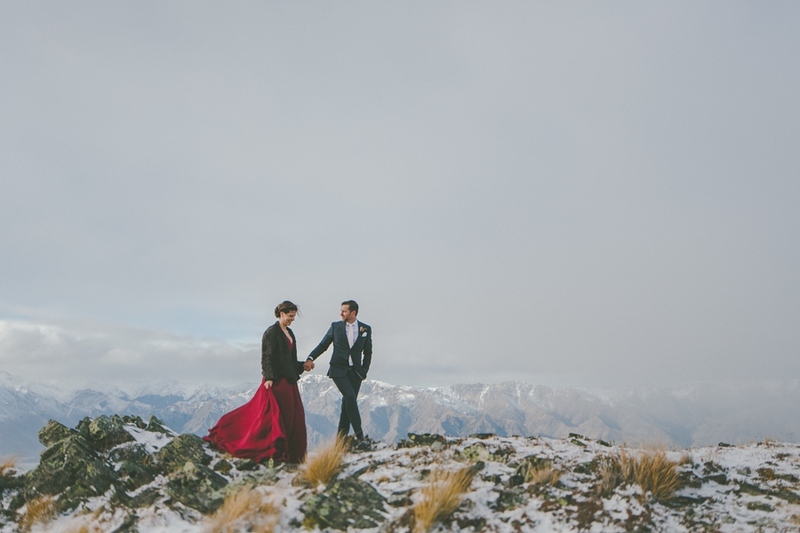 Bernie & Bindi are two kiwi photographers now based in Dubai. 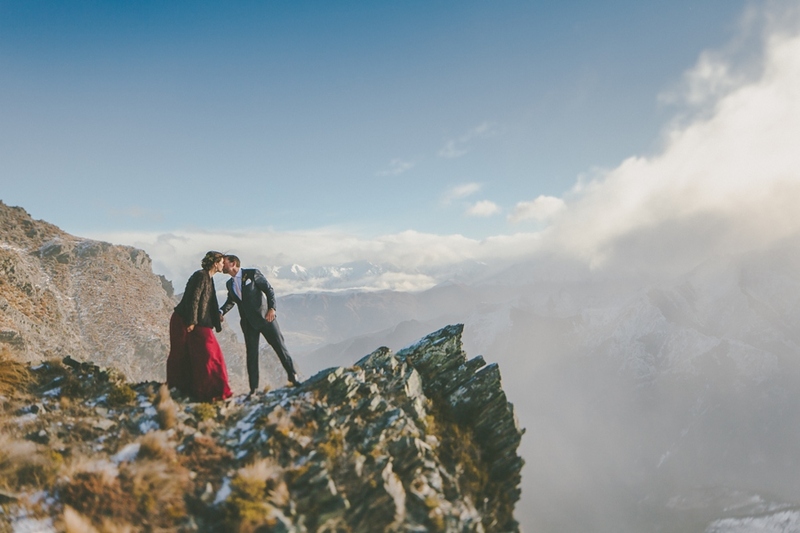 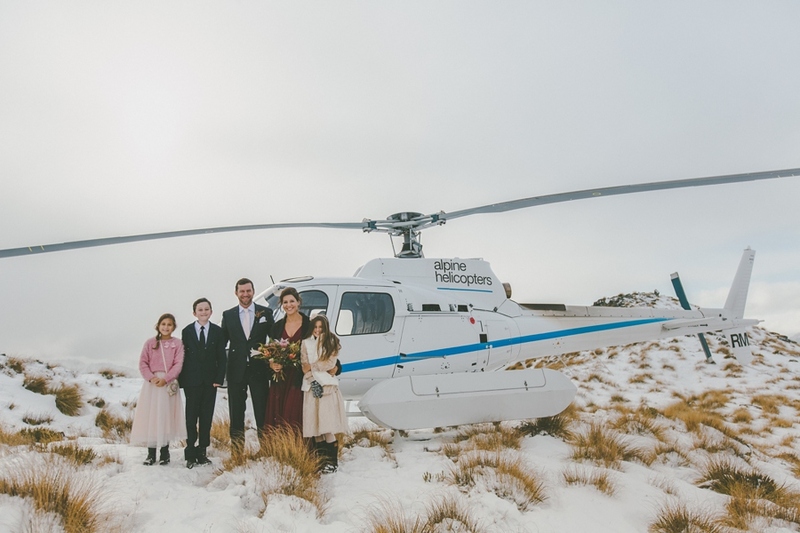 They chose to come back home to capture their wedding photos in epic style. 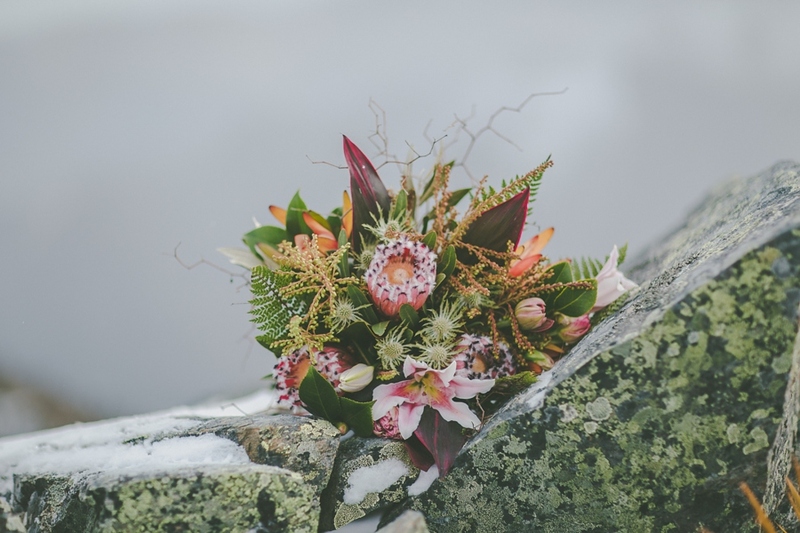 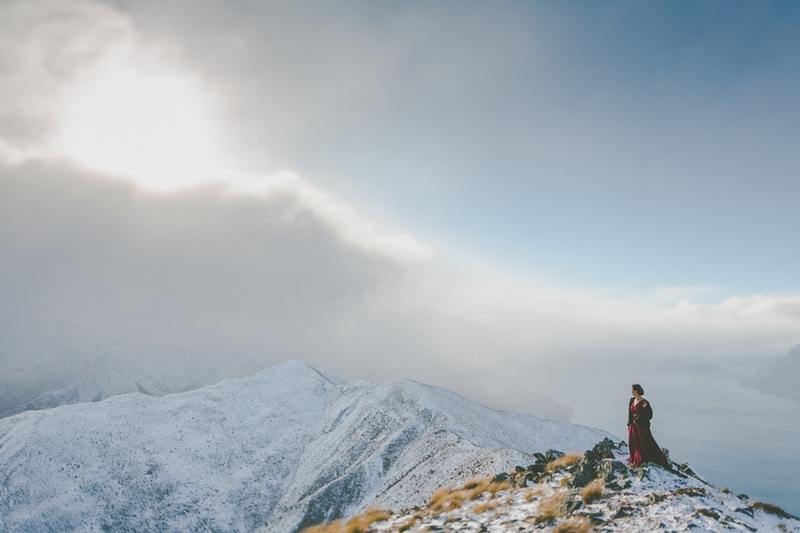 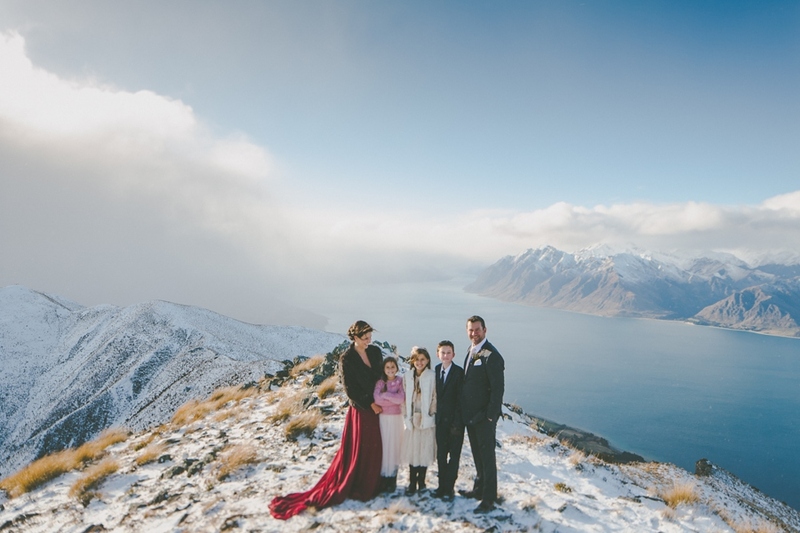 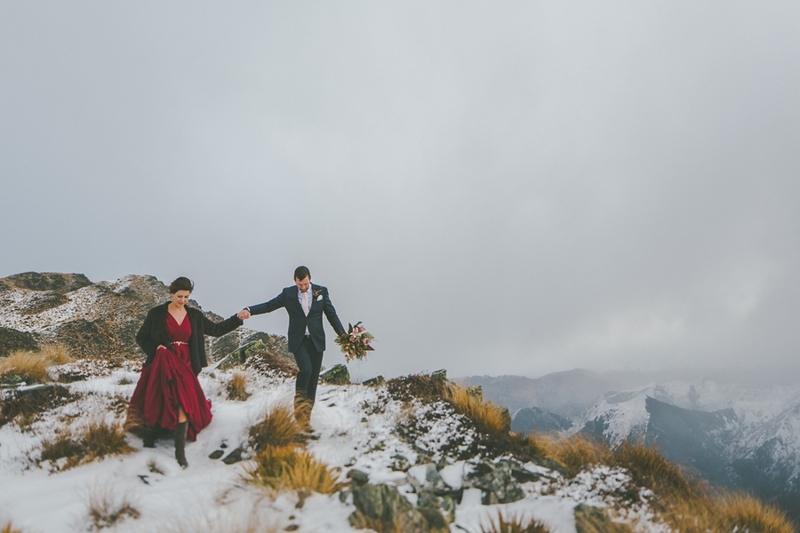 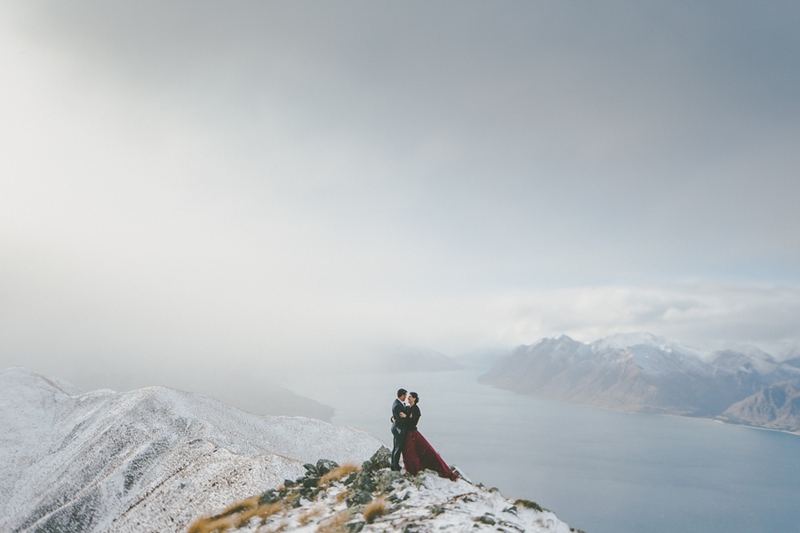 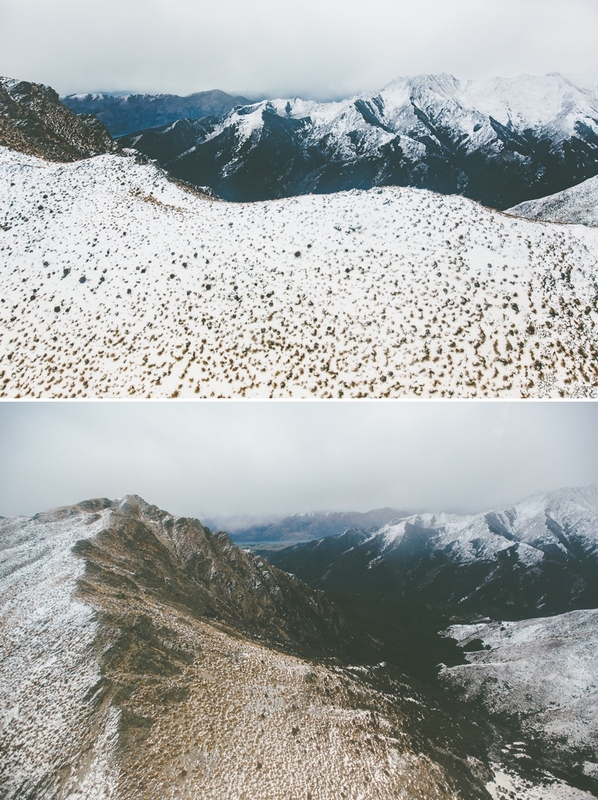 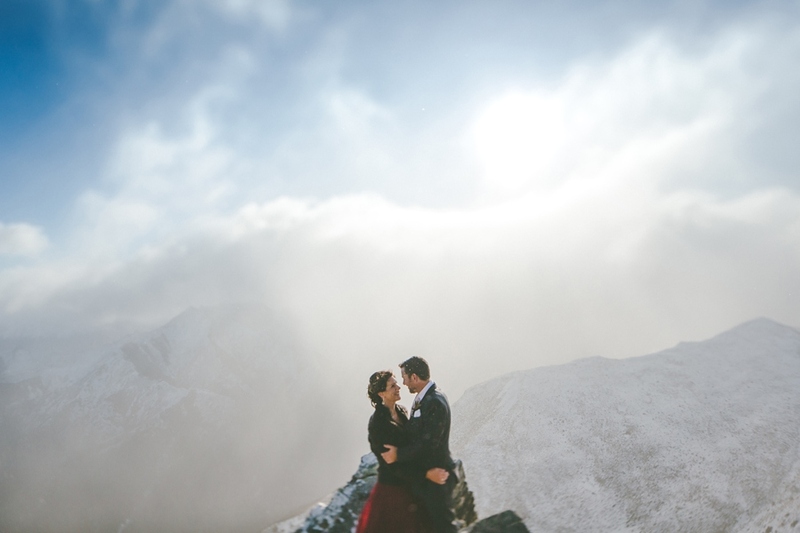 They swapped the 40 degree desert heat for the sub zero mountains above Wanaka and Lake Hawea. 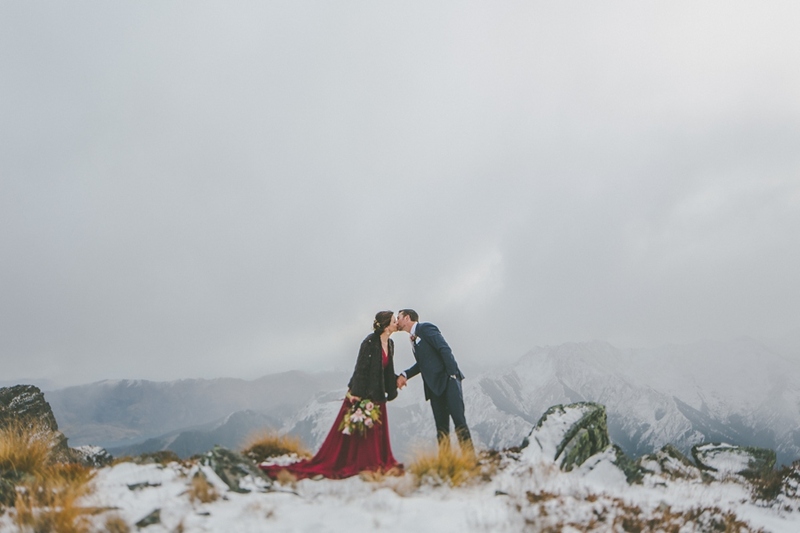 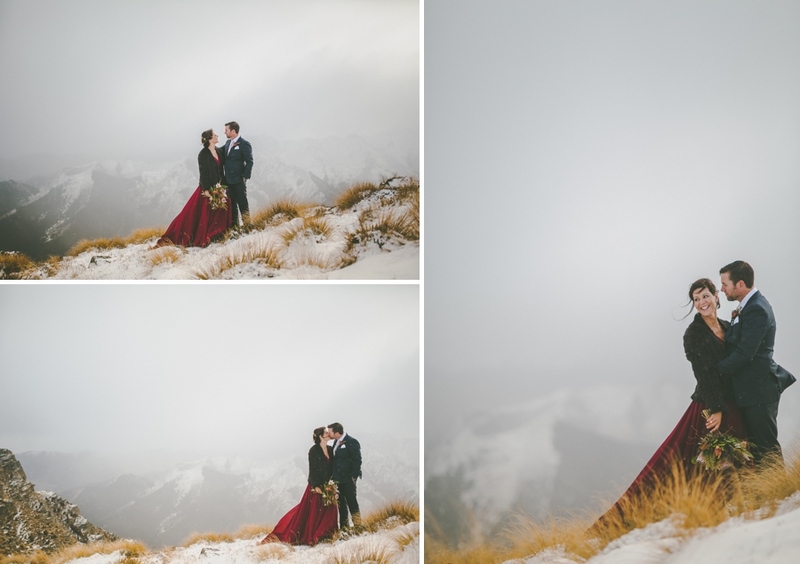 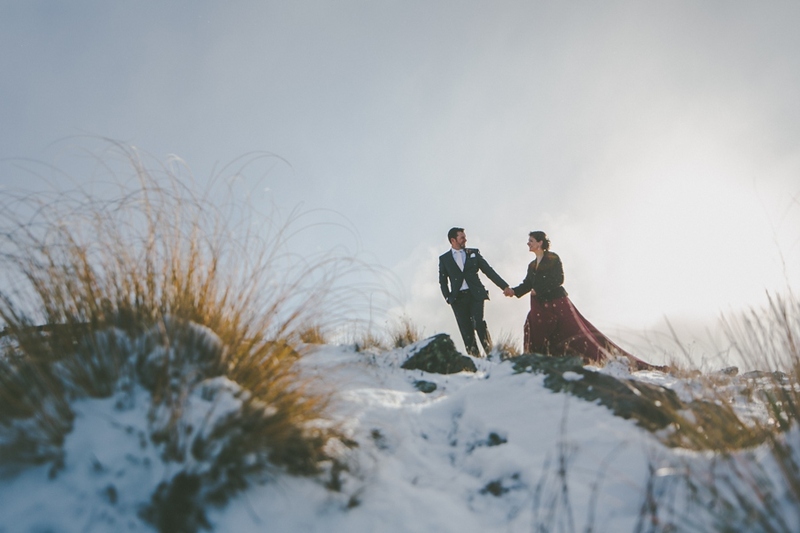 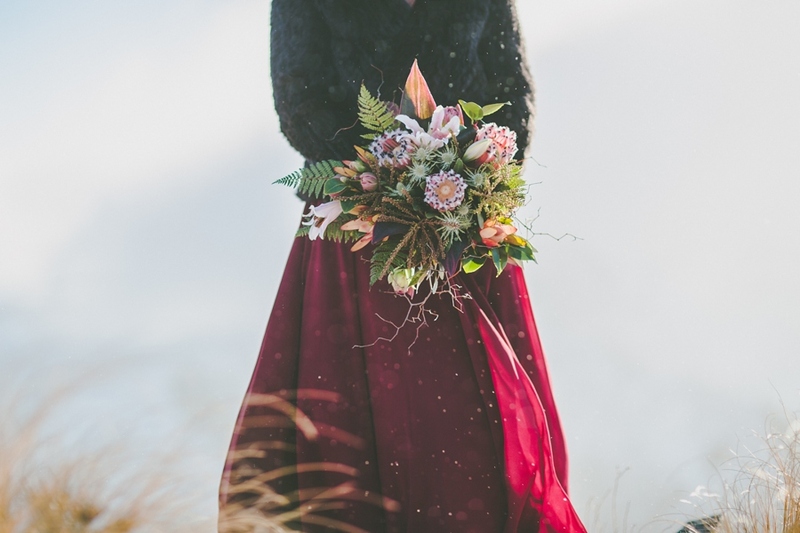 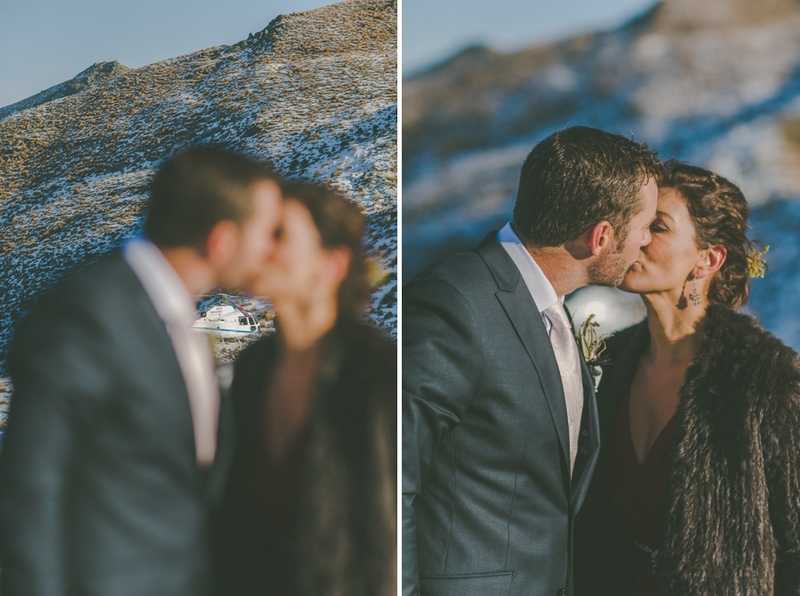 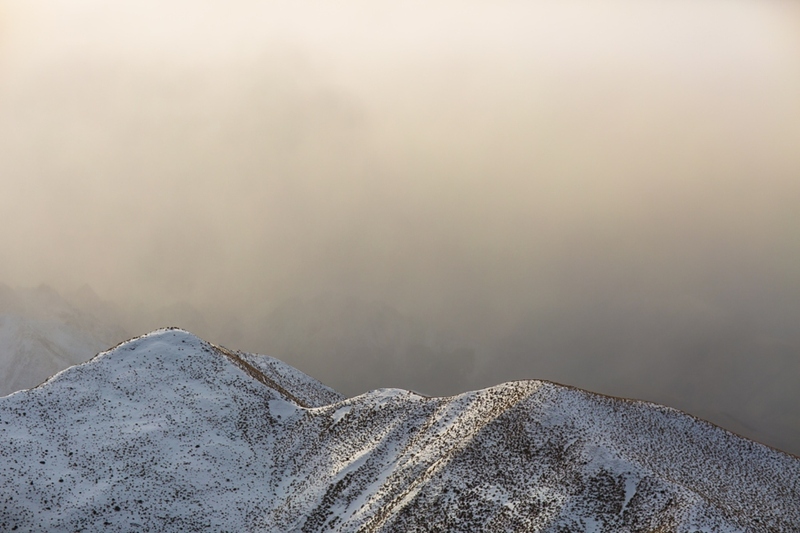 The light was incredible as snow showers continued to come down and give that extra bit of romance. 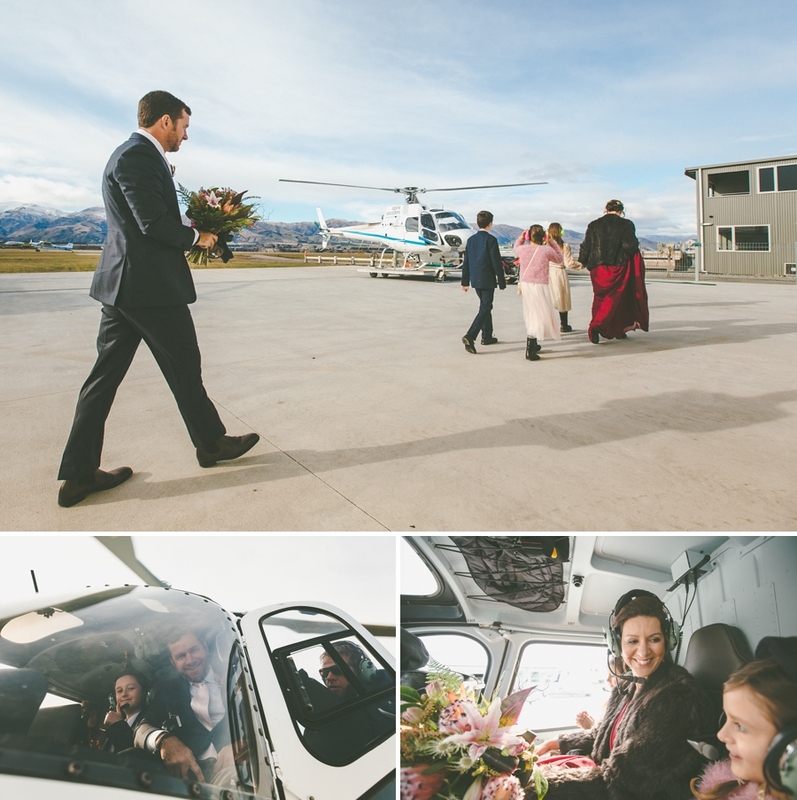 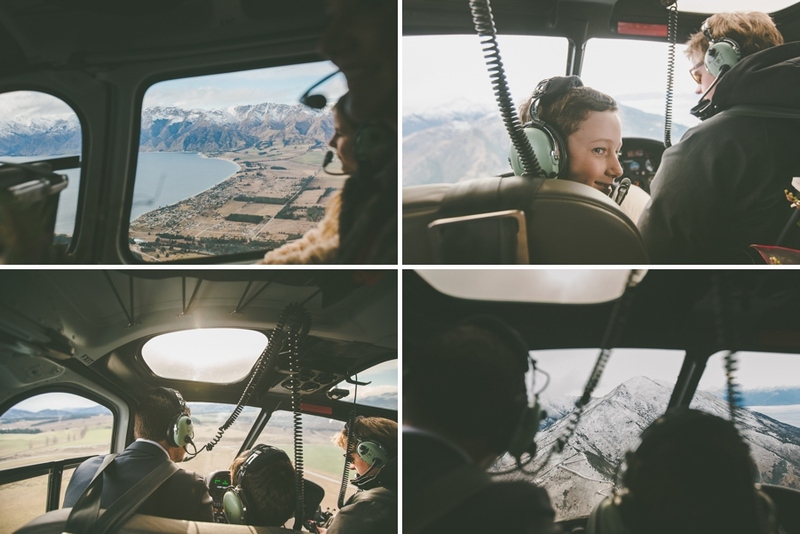 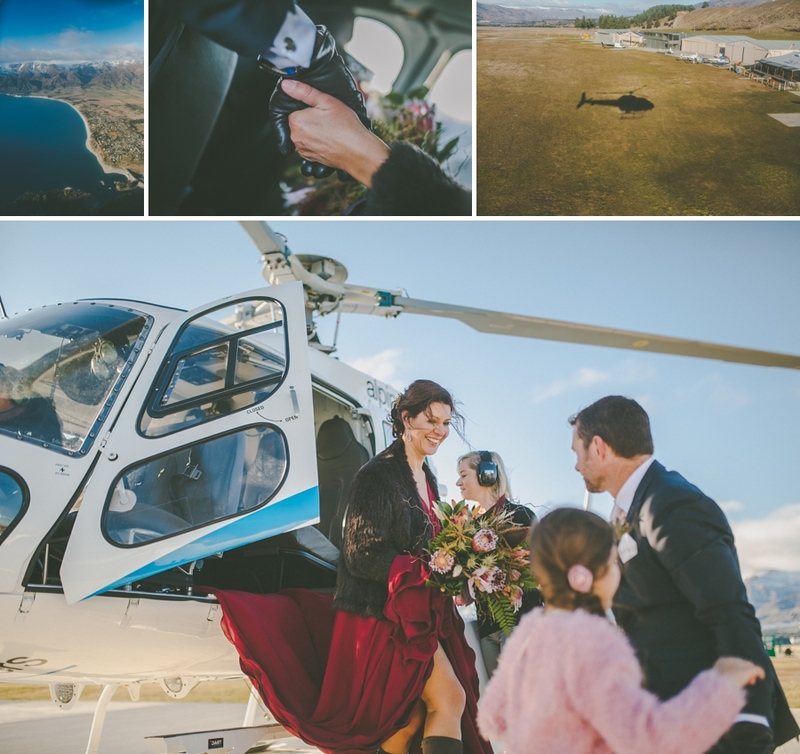 To make it even more special, Bernie & Bindi had their three children with them to enjoy the heli adventure. 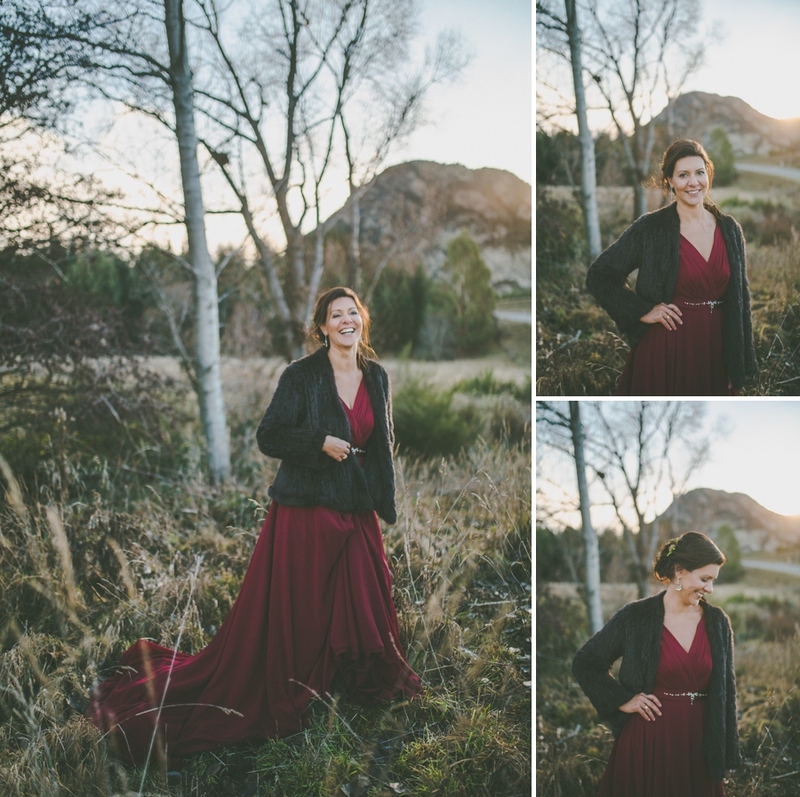 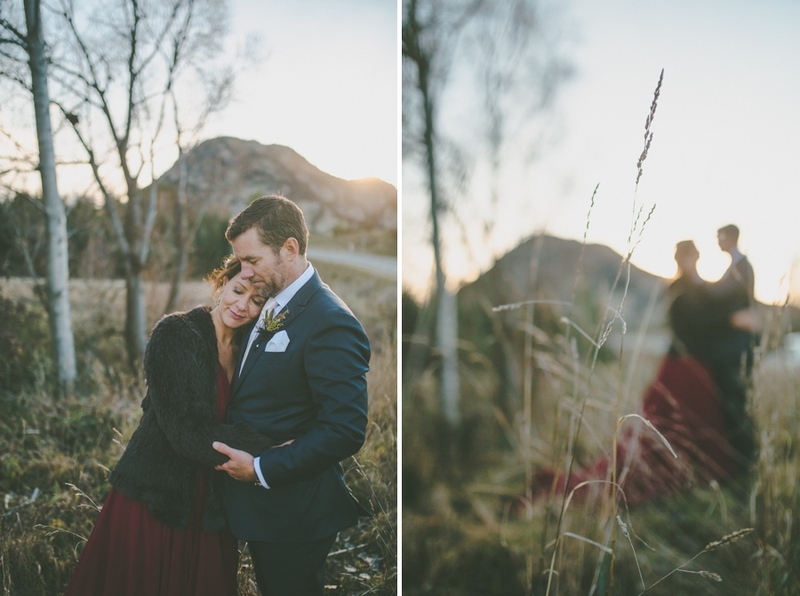 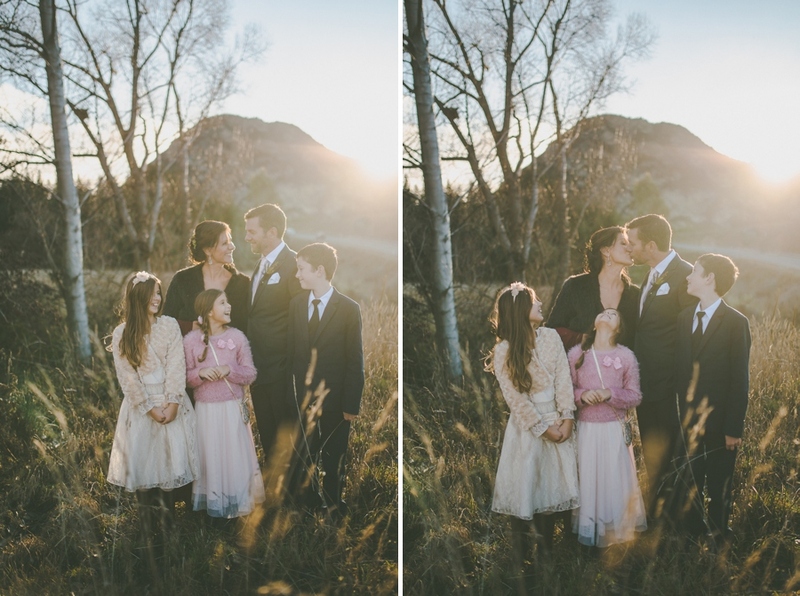 On the way back to town there was some gorgeous sunset light over Mt Iron, so we couldn’t help but pull over and take some more pics!